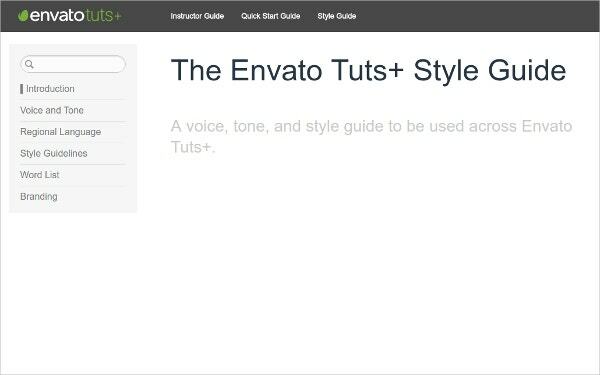 Style guide tools are tools that help in proper documentation process and the efficiency of designer-engineer work flow of modern web builders’ teams. 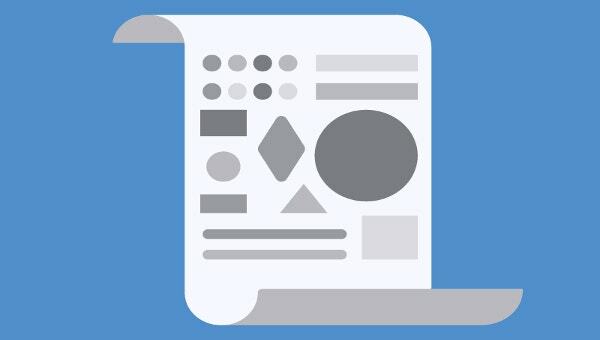 The style guide tools help in combining description of components with style source code. The tools also concentrate a list of html files to one-page documentation. The tools also provide a full-featured web application and also right source codes as comments. You can also see A/B Testing Tools. 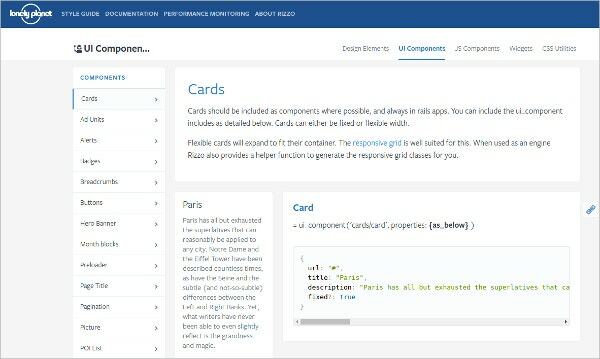 They also help you define components by style guide section number and describe their different state. Some of the tools allow you to edit sass or LESS style in the browser. Some offer a set of useful features like navigation, annotation support and smart templating. 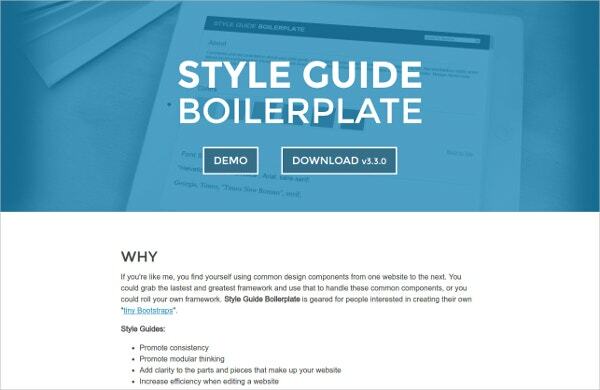 Style Guide Boilerplate is for the people who want to create tiny bootstraps. It is filled with the features like consistency, modular thinking and increasing efficiency. It aids to those areas which are needed to build your website. Editing is also made efficient. Click on the link below to download. 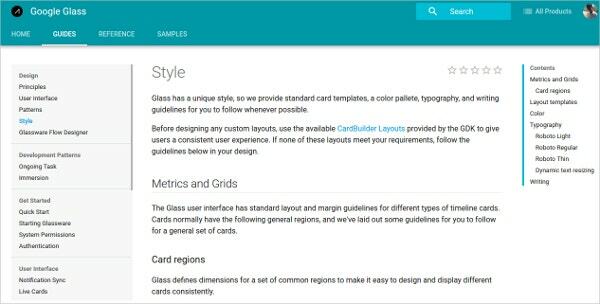 Google Glass-Style Guide has a unique style. 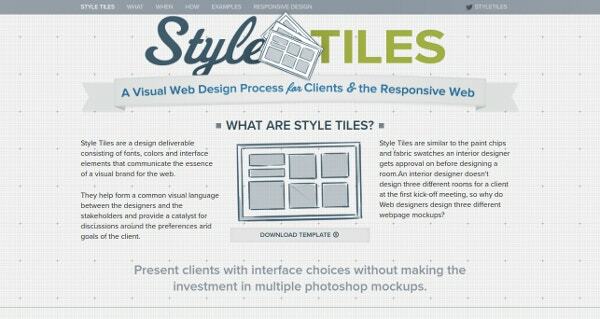 It provides writing instructions, typography, card templates and color pallette. It has got standard layouts which can be customised. Have a look at this amazing Google Glass-Style Guide which a lot to offer by clicking on the link below. Salesforce Style Guide has an incredible lightning design system through which you can build custom applications. All you need to do is download the CSS framework and you are good to go. It is loaded with the best of features and it is trustworthy, platform-agnostic and living. So design with expertise, clicks on the link below to know more. All you need to know about Skype style you will get here. It has got everything sorted and in order one by one. 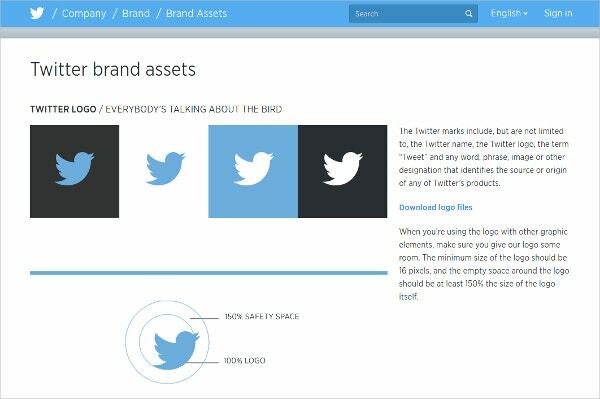 It talks about the logo, typeface, colors, strapline, clouds, illustrations, rainbows, photography and usage etc. click on the link below to know more in detail. Need a guide? It has got covered up all for you. It has every detail fixed at the website. Click on the link below to know more. 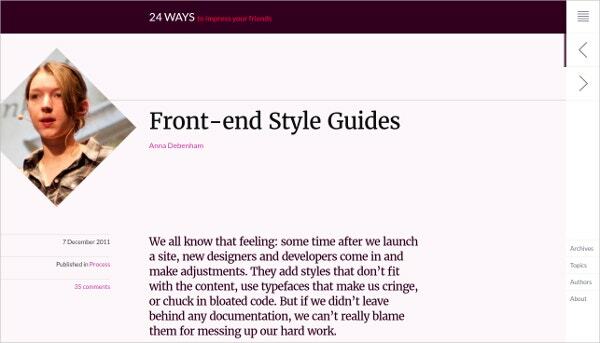 Here is the awesome Mozilla Style Guide. 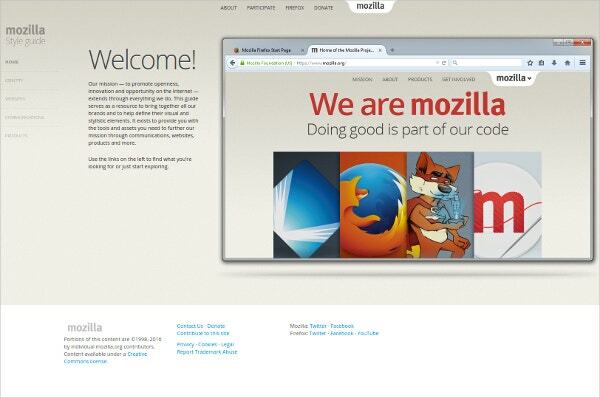 It has everything which you want to know about Mozilla. Click on the link below to reach the website. 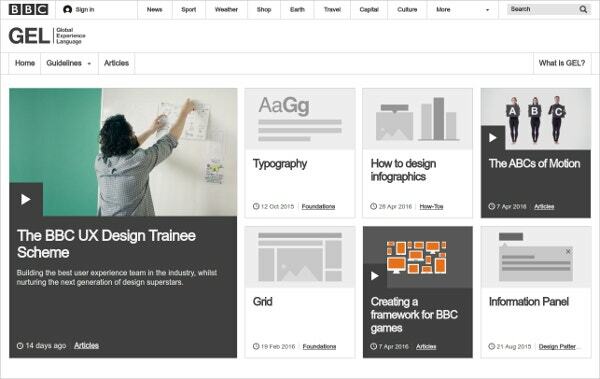 BBC GEL Web Style Guide will tell you about the typography, how to design infographics, grid and other stuff. To know their style secrets click on the link below.